The Marlin sofa is without doubt one of Moran’s most loved classic club style sofas. This design speaks volumes of prestige and luxury. Hand studding across the front faces adds impressive detail and when combined with premium full grain leather from Moran exclusive range, the masculine energy of the design takes shape and commands attention. The Marlin sofa is sure to be the centrepiece in any room setting. The Marlin sofa is without doubt, one of Moran’s most loved classic club style sofas. The Marlin’s design speaks volumes of prestige and luxury. The Marlin is characterised by its shapely curved arm and generous padding. Nothing has been spared with the comfort or luxury. Hand studding across the front faces adds impressive detail and when combined with premium full grain leather from Moran exclusive range, the masculine energy of the design takes shape and commands attention. The Marlin sofa is sure to be the centrepiece in any room setting. Attractive as a suite or combine with an eclectic mix of accent chairs for a more playful look. The Marlin sofa is designed in Australia, ensuring that the best aspects of Moran’s unique, luxury style are applied to new designs, staying relevant to local design influences and the modern Australian way of living. Bespoke manufacturing ensures each Moran piece made can achieve a luxurious level of comfort and attention to detailing, that often falls short with widely adopted mass production methods. The Marlin sofa features a kiln-dried, close-grain hardwood timber frame, providing the underlying quality framework needed for lasting structural integrity. Tempered Steel Sprung Structural Support ensures body correct support and the ultimate experience in long-lasting relaxation, while Spring Cell Seat Cushion Inserts add extra comfort and extend cushion performance, offering an additional layer of individualised support. A tried and true design, the ever popular Baxter is classic in its styling. 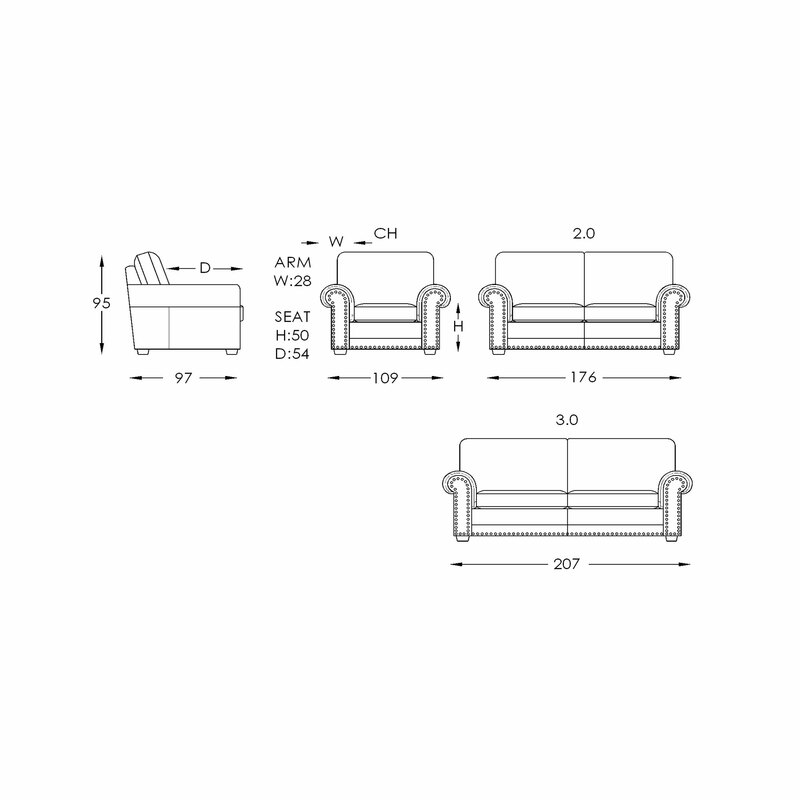 One of Moran's best selling sofa beds, the Baxter's simplicity is the key to its popularity. Featuring squared back cushions, classic rolled arms and boxed timber feet, the Baxter is a great all-rounder. The Baxter is so comfortable and supportive as a sofa and so versatile with the added convenience of a double pull-out mattress cleverly tucked away into the base. The Baxter is sure to become a favourite in your home. A classically beautiful sofa, the Harvard is just magnificent. Featuring a soft arched back, graceful rolled arms which taper to an exquisite curved silhouette and antique turned timber legs, the Harvard is a truly striking piece of furniture. Moran Furniture has long been renowned for creating the greatest in chesterfield style sofas in Australia; and the Wellington sofa is no exception. A stunning traditional chesterfield with all the finesse and detailing associated with only the very best artisan craftsmanship needed to create it in the time honoured tradition. Hand studding and pleating between deep, hand tufted diamond buttoning is executed with precision. Antiqued leather offers the absolute finishing touch with an instant depth of colour and rubbed back to accentuate the workmanship. The Wellington is an object of sheer beauty that will bring an air of grandeur and opulence to an interior to be admired. The Manor sofa is pure traditional elegance. Characterised by its large rolled arms, squared off cushions and a classic high back, the Manor exudes beauty and confidence. Hand studding detail along the front plinth, self-piping and attractive timber legs add to the Manor's overall charm. A graceful, feminine beauty when upholstered in fabric; the Manor looks strong and masculine when covered in a dark, rich leather, making this a versatile suite and allows for endless decorating opportunities. Add a touch of glamour to your living room with Moran's gorgeous Ritz sofa. Featuring slim rolled arms accentuated with beautiful pleating, exquisite hand studding detail and a unique squared back with plush back cushions, the Ritz sofa is reminiscent of the opulent cigar lounges of the Great Gatsby era. Although compact, don't be fooled by its size, as the Ritz offers luxurious comfort and a softly padded seat; making its neat design perfect for apartment living. The Peta is a sleek, contemporary sofa. This slim proportioned, square arm model exudes minimalist sophistication. The crisp clean lines and structured good looks of the body sit gracefully on blade-like chrome steel sleigh legs. Their unique slender profile and reflective quality adds visual lightness to the overall form and allows the sofa to float gracefully in a space. The generous seat widths and supportive seating and back rest is luxurious and effortlessly comfortable, while the beautifully structured proportions will bring long lasting visual appeal. While the Peta looks just stunning in leather, the Peta is most elegant when upholstered in textural fabrics which brings a lovely contrast against the metal detailing adding warmth and softness to a room. The Thomas has long been one of the best selling sofas in the entire Moran range. Offering the unparalleled comfort of a high back sofa with the stylish simplified good looks customary of a modern style, with the Thomas sofa, there is no reason to compromise on form over function. Enjoy the generous and luxurious padding that makes the Thomas instantly inviting and ensures you enter a state of relaxation from the very moment you sit down. Attention to upholstery detailing and premium seat and back inserts also ensures your sofa retains its structured good looks day after day for lasting visual pleasure. The Talia is simplified, contemporary styling at its absolute finest. Characterised by its generous proportions and sumptuous padding, the Talia offers the utmost in comfort and everyday luxury. Its large armrests and soft seat and back cushions are ever so inviting and ensure you are expertly supported in all the right places. Featuring solid square feet and an attractive timber plinth, the Talia is a new addition to Moran's extensive collection. The Zen has a timeless appeal that can easily transcend into many decorating styles and decors. 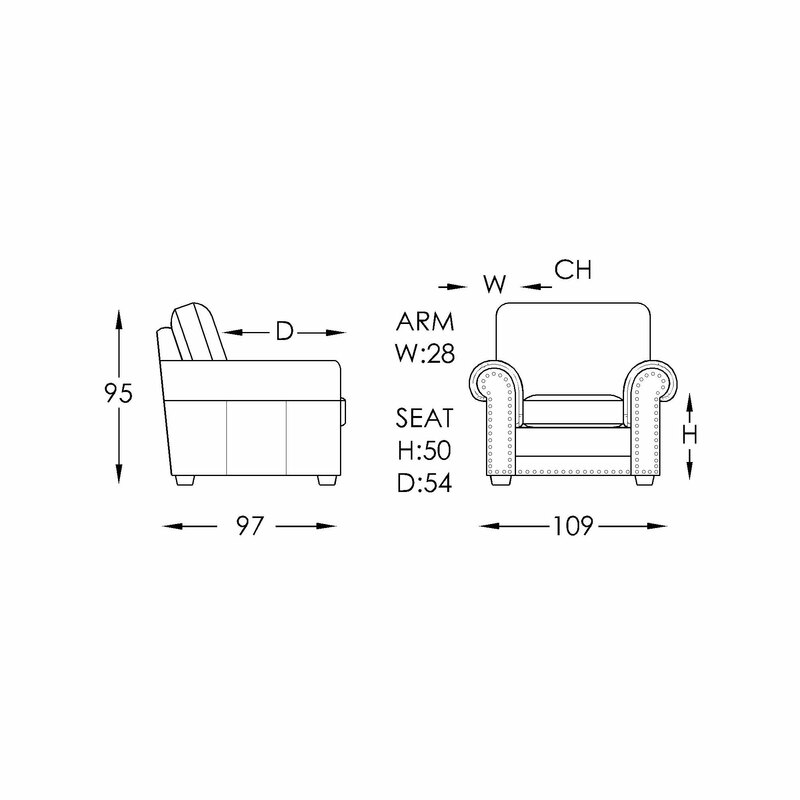 Featuring squared seat and back cushions, chunky block feet and a streamlined silhouette characterised by its unique slanted armrests and complementing arm bolster cushions. The Zen sofa is both practical and versatile, and is sure to become a household favourite.This unique modern style is also available as a sofa-bed in the matching design that will allwork together beautifully to fit your ideal room setting. The Benson sofa is a fine example of Moran's modern-classic furniture. Combining features from both traditional and modern furniture designs, the Benson is sure to never date. Featuring classic rolled arms which are accentuated with fine pleating detail and a singular waterfall design across the back cushions, the Benson has classic Moran styling written all over it.